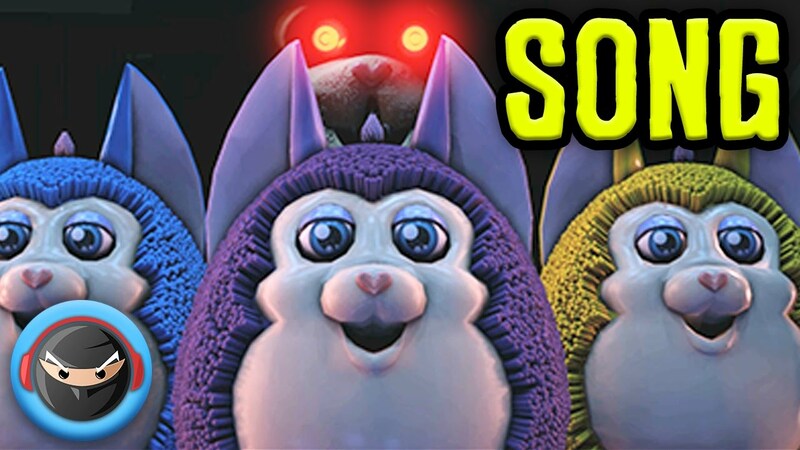 SFM animated Tattletail music video to my original Tattletail song called "Come to Mama." I wrote this song inspired by Mama, the main Tattletail villain that stalks you around your house after you unwrap Tattletail Christmas present early. As always I wrote the song but I asked Nina to sing this one to lend a female voice to Mama. I really do hope you enjoy my second Tattletail song. All Likes and comment are much appreciated. If you REALLY like the song you can download it by following any of the links above. Thank you so much for watching my videos!